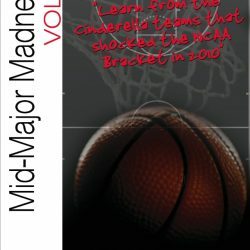 The Late great innovator Steve Jobs once said: “Simplicity is the ultimate Sophistication.” That perfectly details the Wildcats approach on offense and is a large reason why they were able to shock the world to become NCAA Tournament champions over the loaded North Carolina Tarheels in 2016. 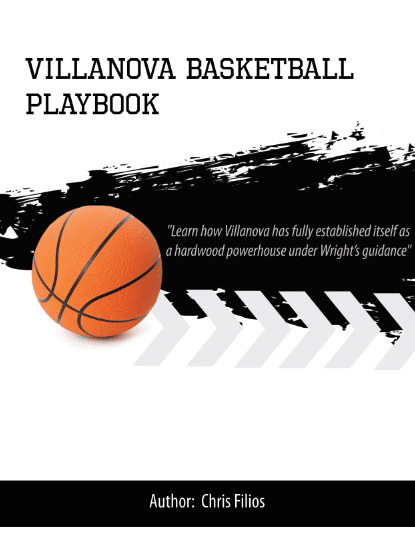 Villanova’s motion-based offense thrives on movement. 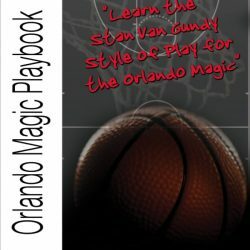 Villanova coach Jay Wright came up with his version of the motion offense while at Hofstra University when he had problems recruiting quality big men. 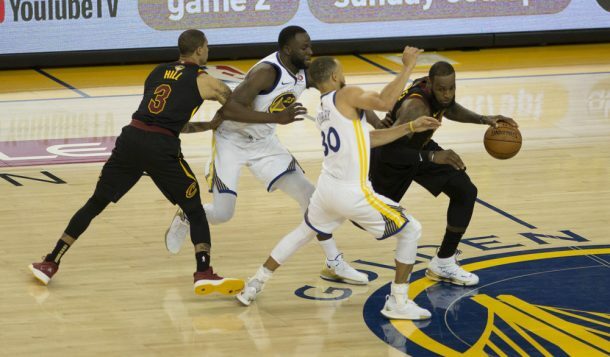 So, he adapted and used his team’s strength — its guards. The spacing and balance are easy to see. 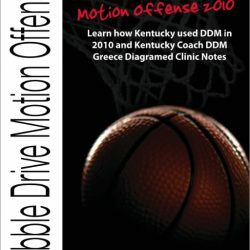 The Wildcats are almost always beautifully spaced creating a horizontal and vertical stretch of the defense. 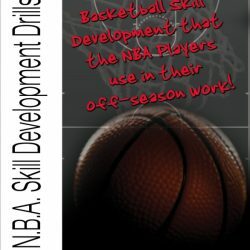 There are simple rules for spacing and cuts that help Wright’s offense maintain its floor balance throughout the possession.